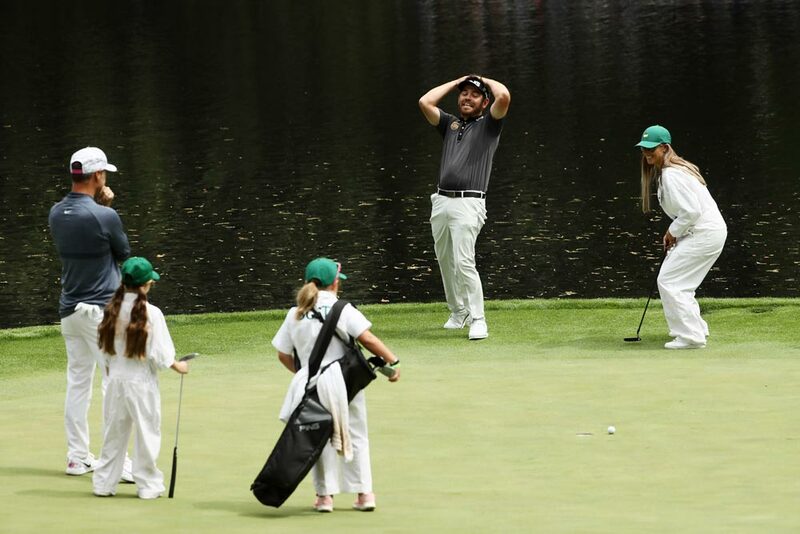 Two-time Masters champion Bubba Watson had a troupe of young caddie helpers during the Masters Par 3 Contest. 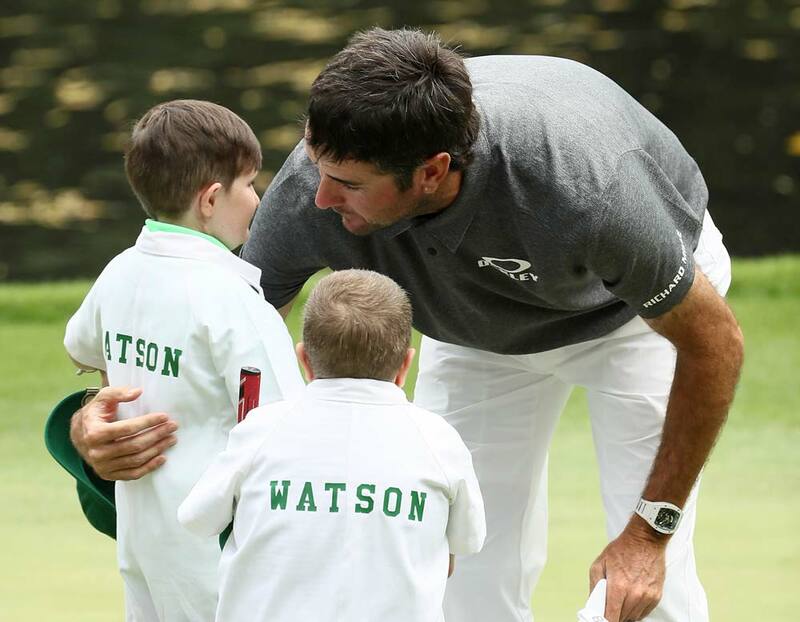 A closer look at Watson and his partners in crime. 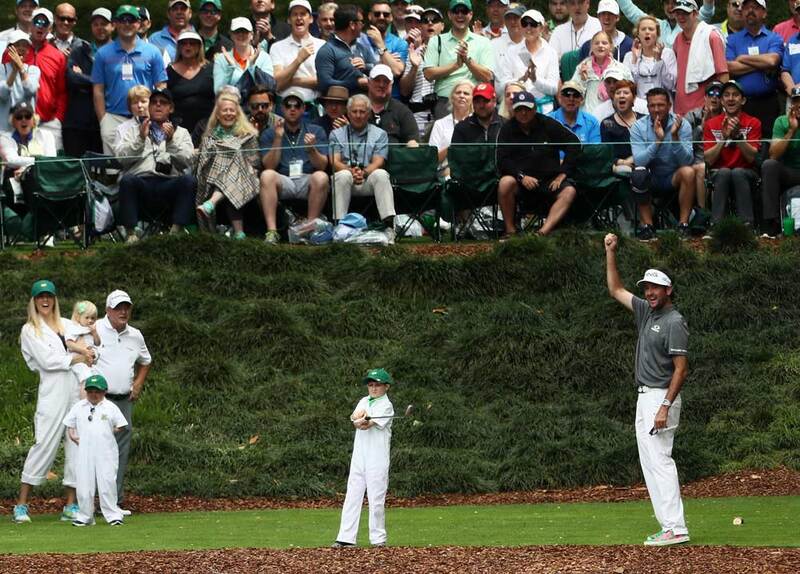 ... and Bubba seemed more than pleased with the result. 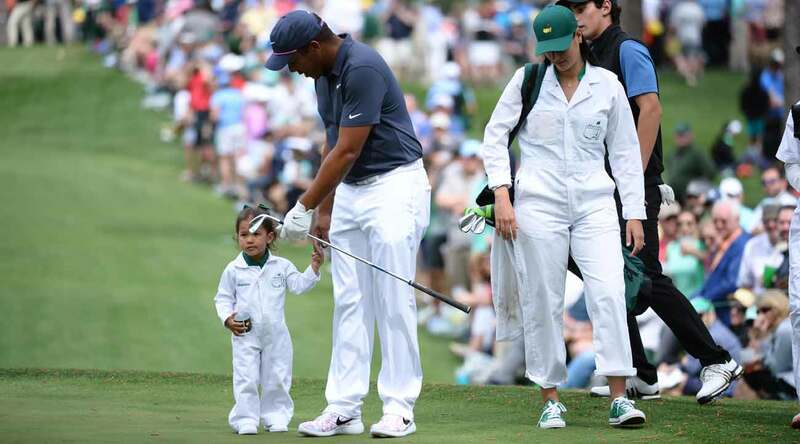 Rickie Fowler's girlfriend Allison Stokke caddied for him on Wednesday. 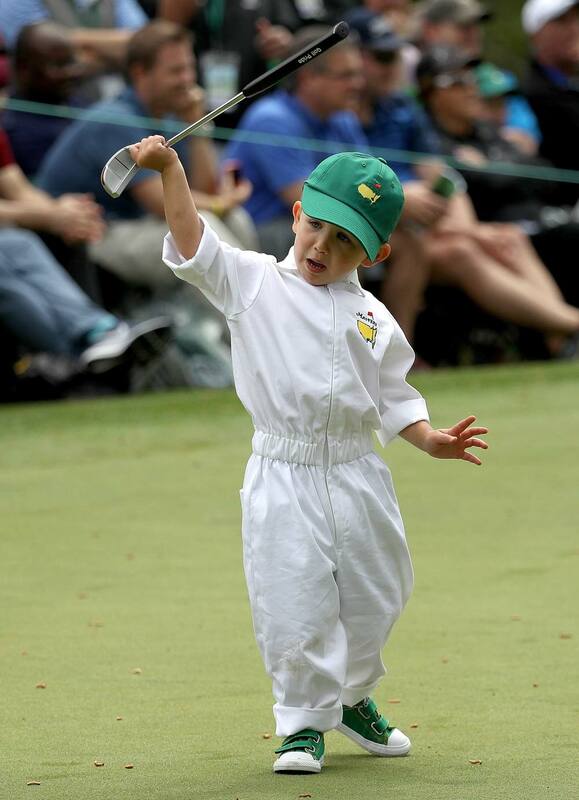 Kevin Chappell's son Wyatt took Dad's putter for a spin. 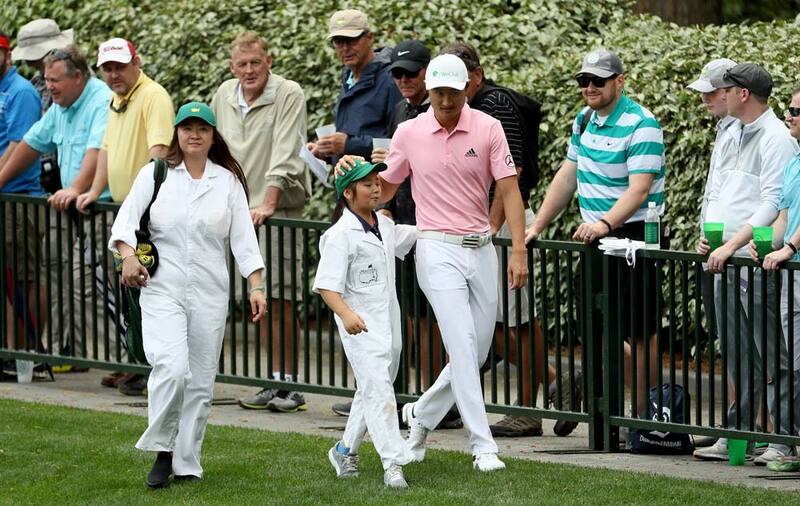 Kevin Kisner of the United States, his wife Brittany and their baby. 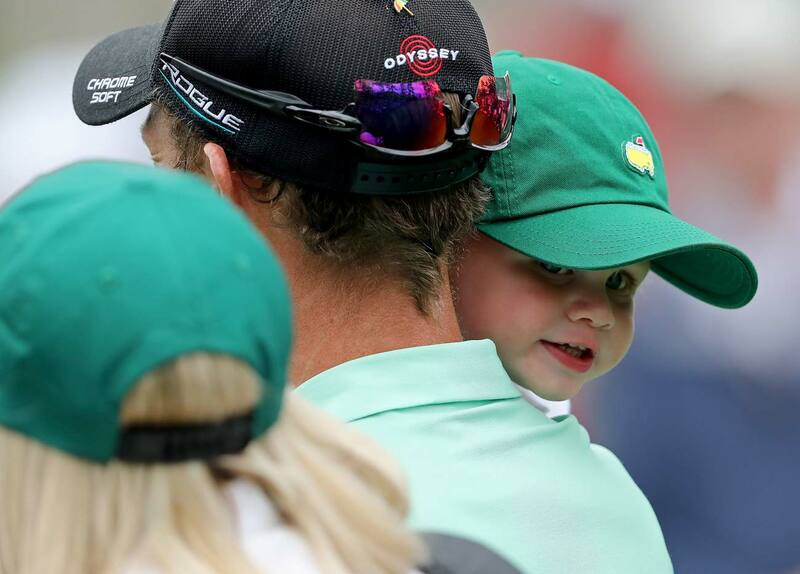 Kisner's children Henry and Kathleen take a break on Wednesday. 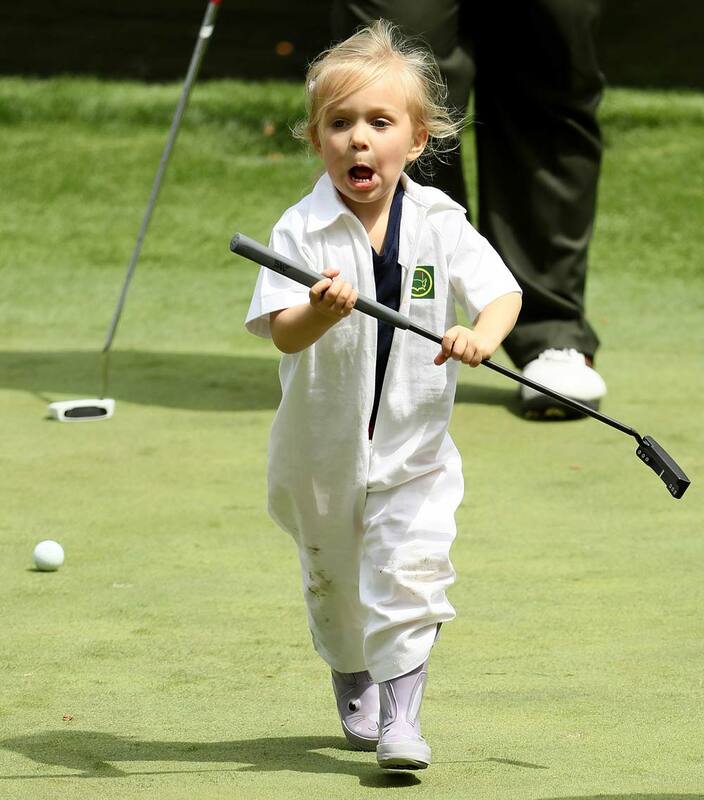 Skylar, daughter of Billy Horschel, participates during the Par 3 Contest. 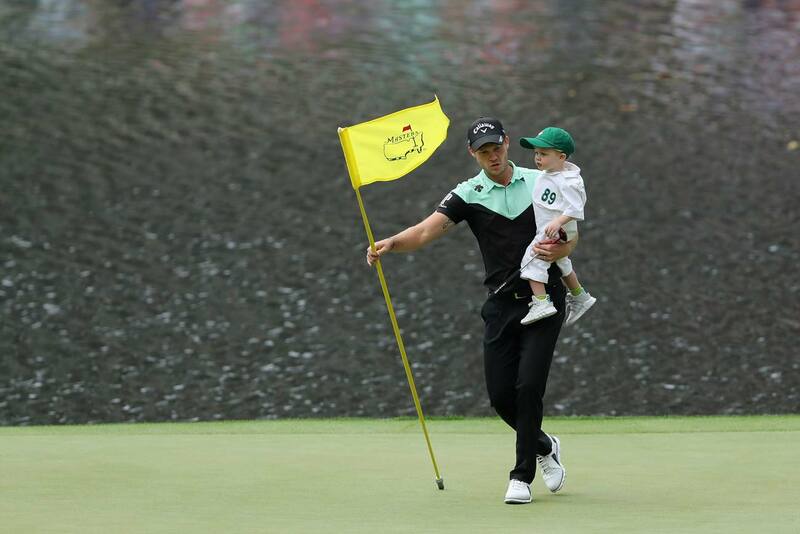 2016 Masters champion Danny Willett and his son Zachariah James Willett take part in the Par 3 Contest prior to the start of the 2018 Masters. 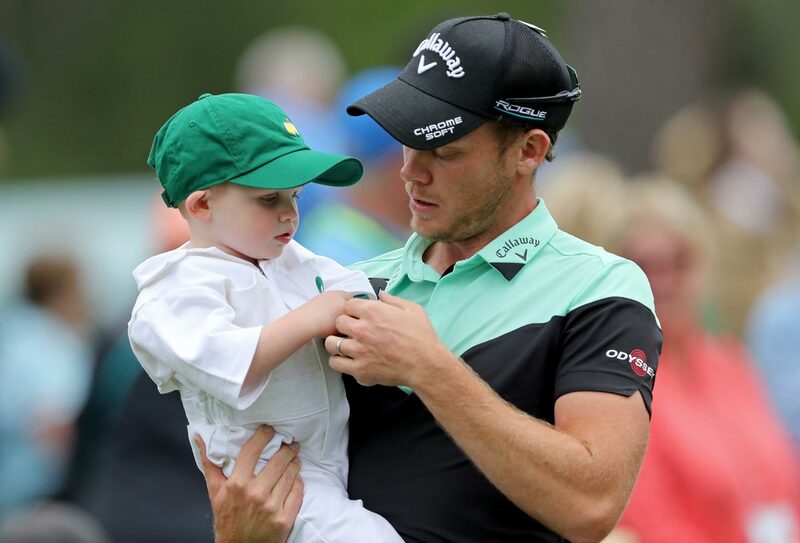 Danny Willett replaces a flagstick while holding his son Zachariah. 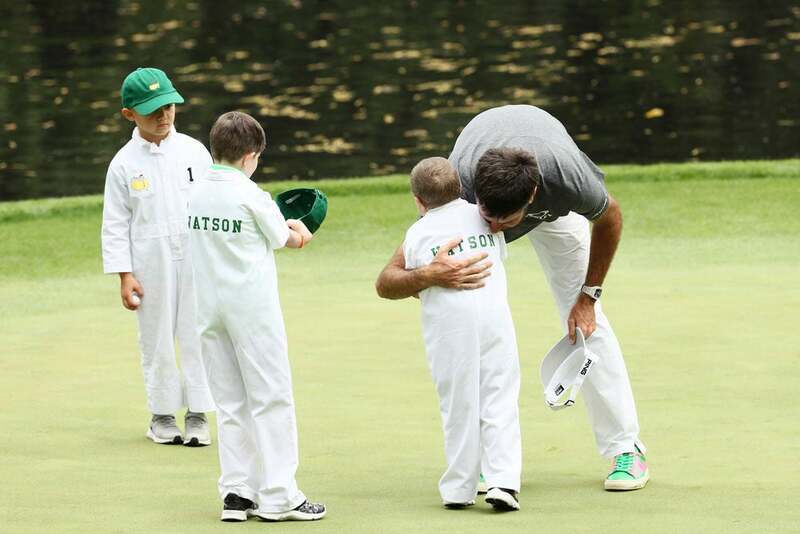 Another shot of the Willett boys. 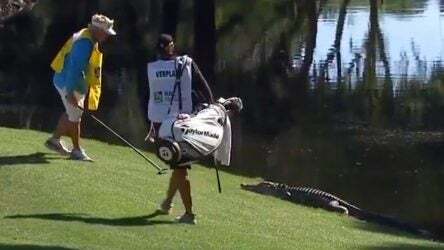 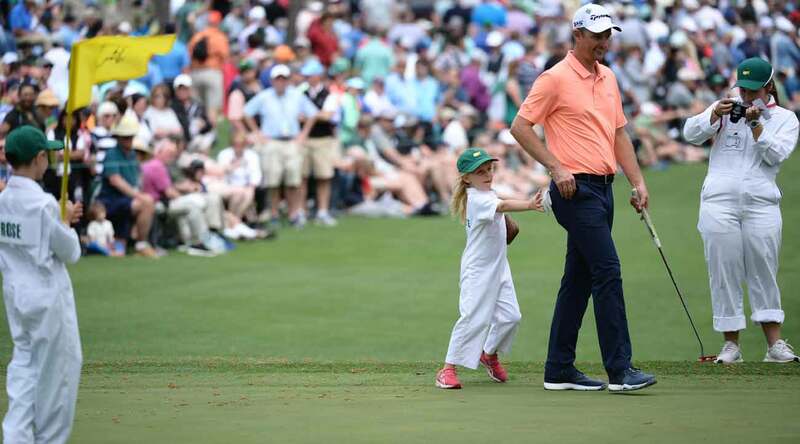 Webb Simpson and his daughter Willow Grace Simpson are seen during the Par 3 Contest. 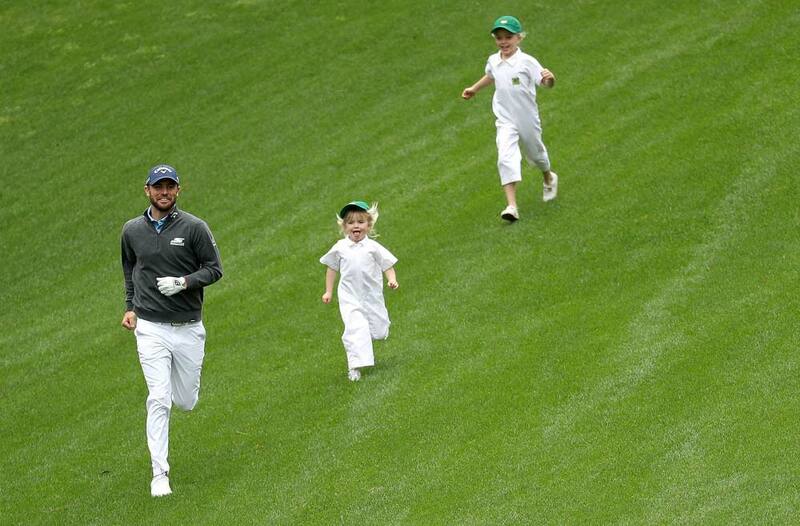 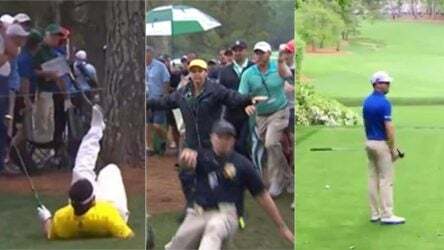 Wesley Bryan runs down a hill during the Masters Par 3 Contest with two young caddies in tow. 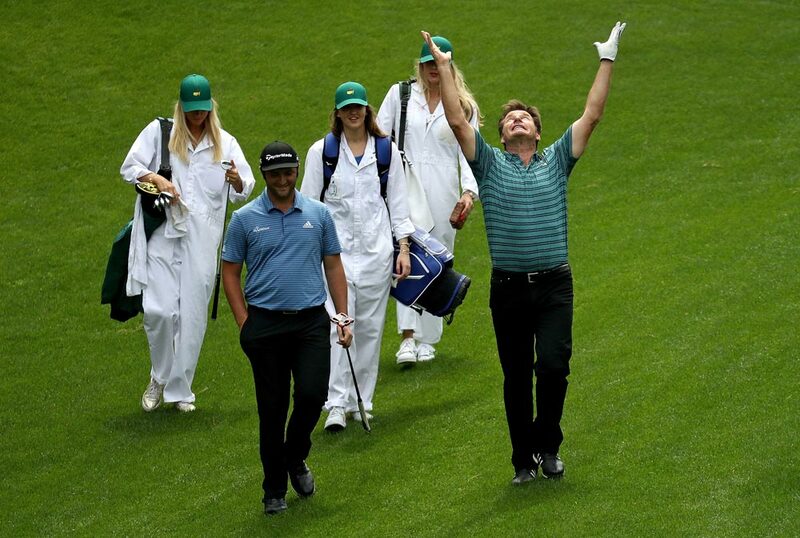 Nick Faldo and Jon Rahm also participated on Wednesday. 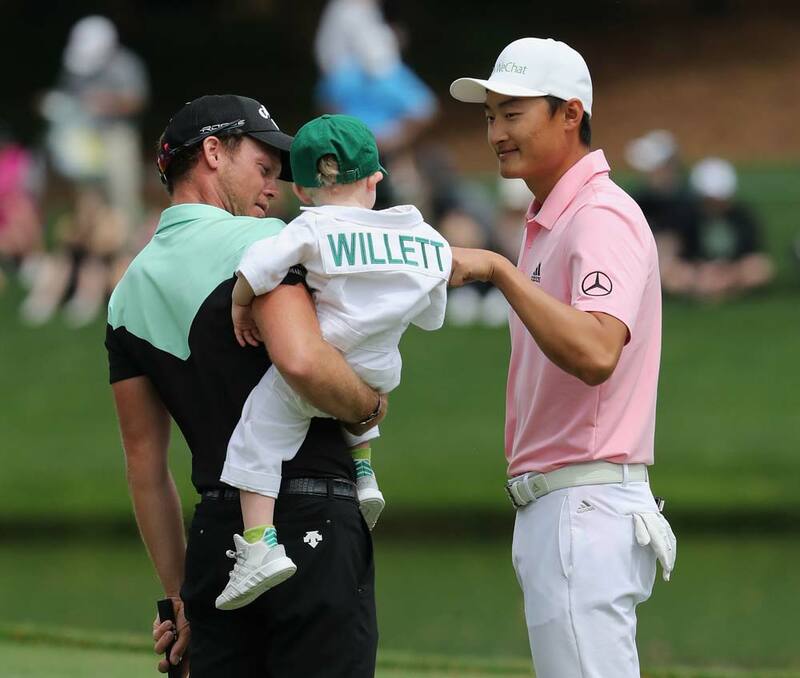 Haotong Li also got some time in with Zachariah Willett during the contest. 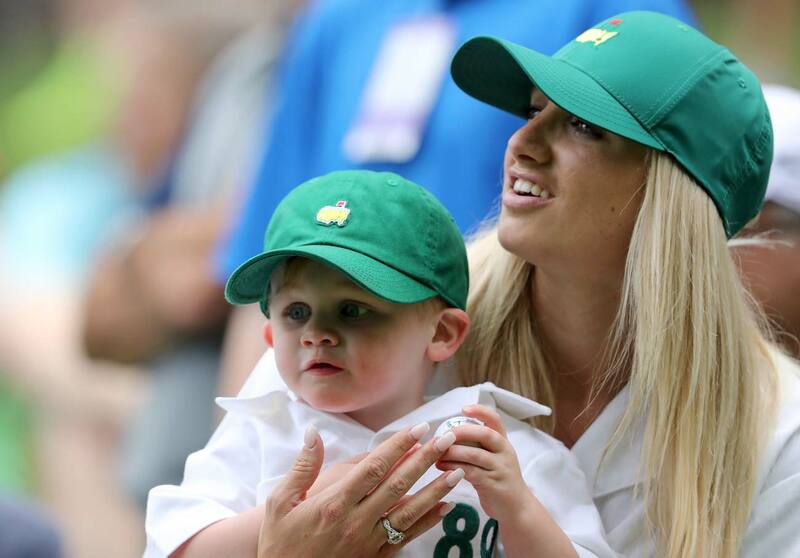 Nicole Willett, wife of Danny Willett, with their son on Wednesday. 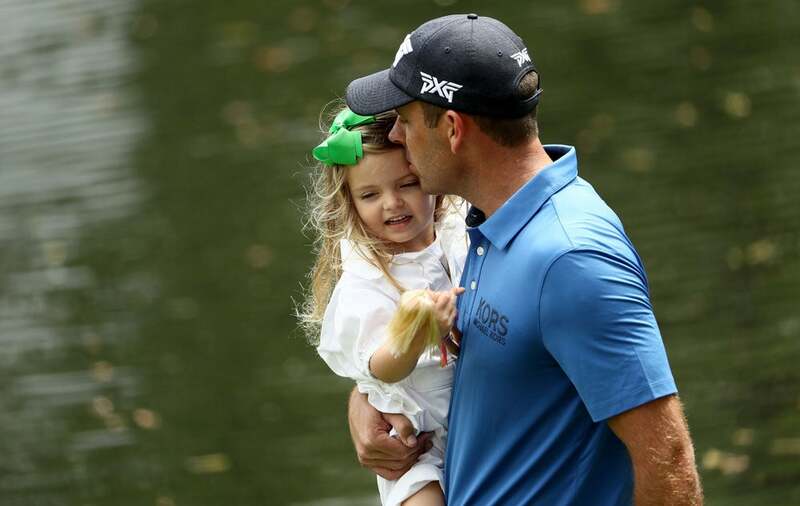 Charl Schwartzel embraces his daughter Olivia during the Par 3 Contest. 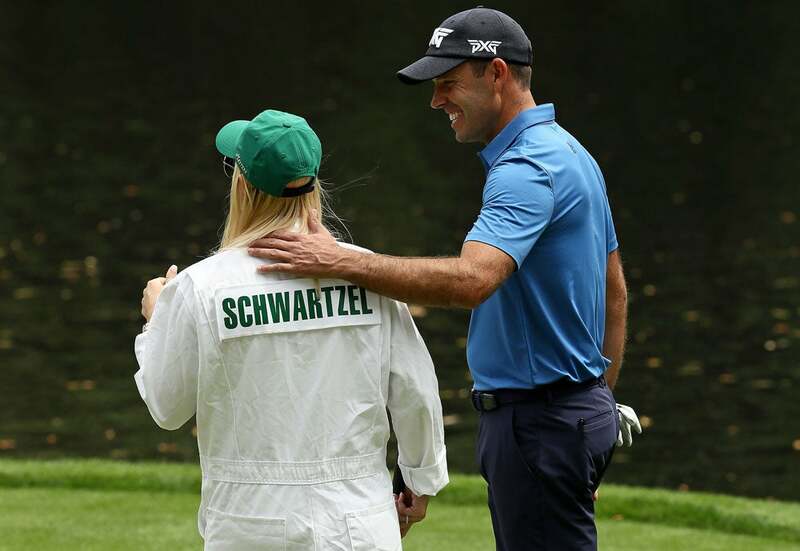 Schwartzel's wife Rosalind also came along for the fun on Wednesday. 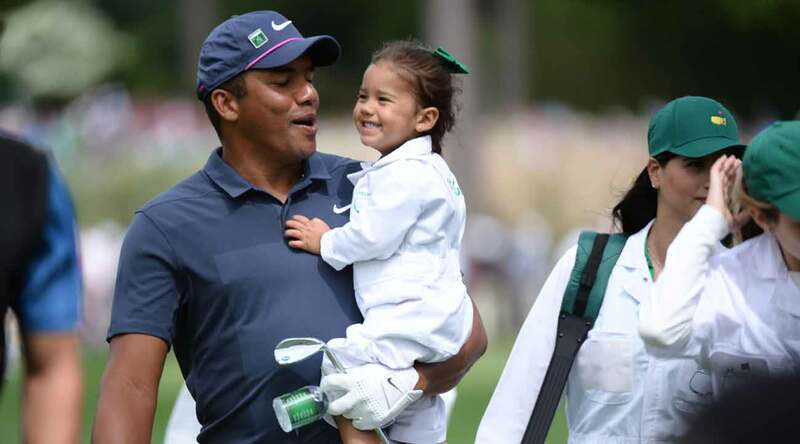 Haotong Li with his sister and niece. 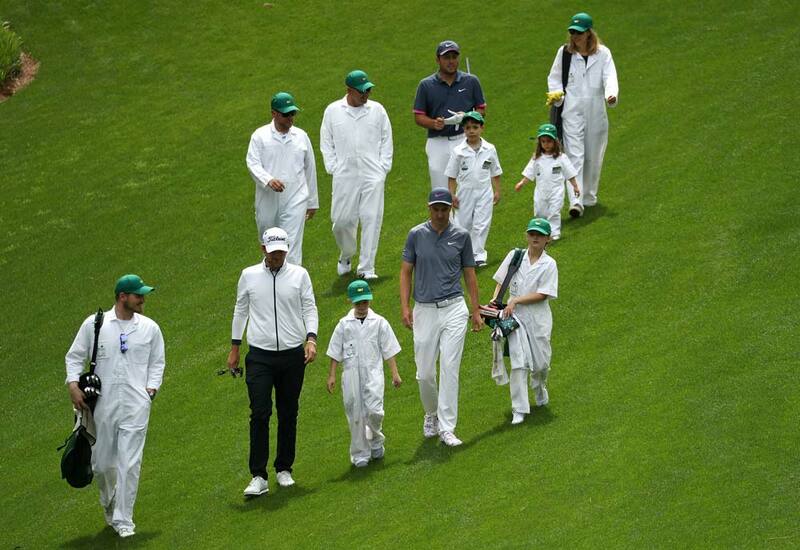 Bernd Wiesberger, Francesco Molinari, and Ross Fisher walk together during the Par 3 Contest. 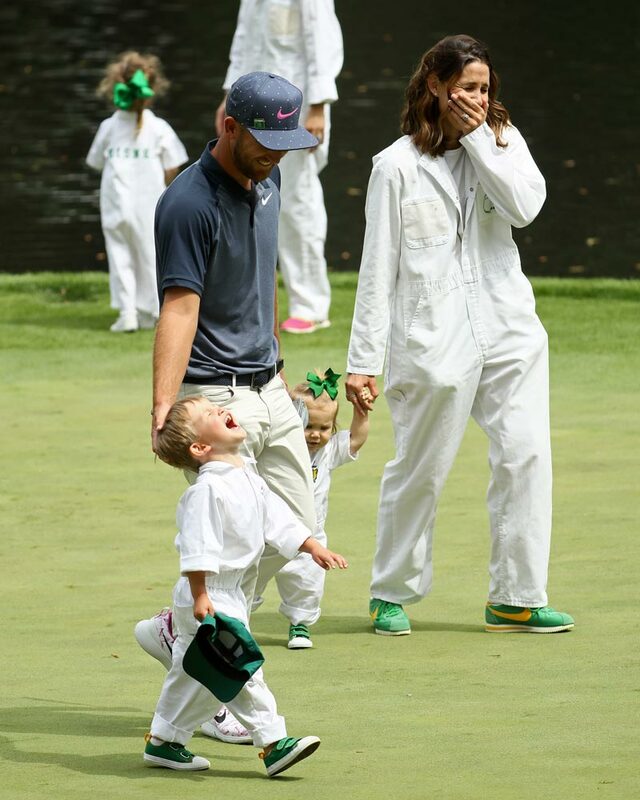 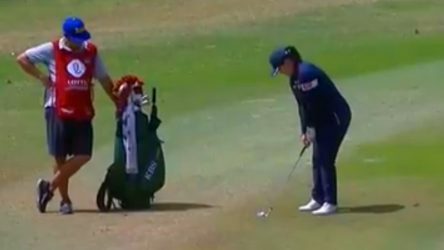 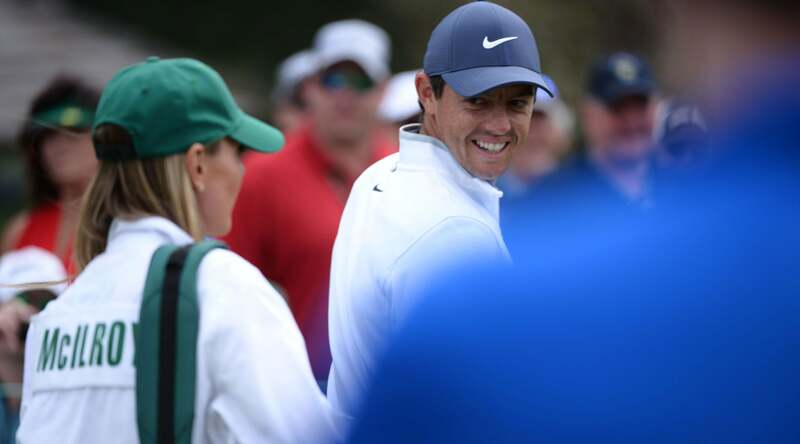 Louis Oosthuizen reacts as his wife Nel-Mare Oosthuizen putts during the Par 3 Contest. 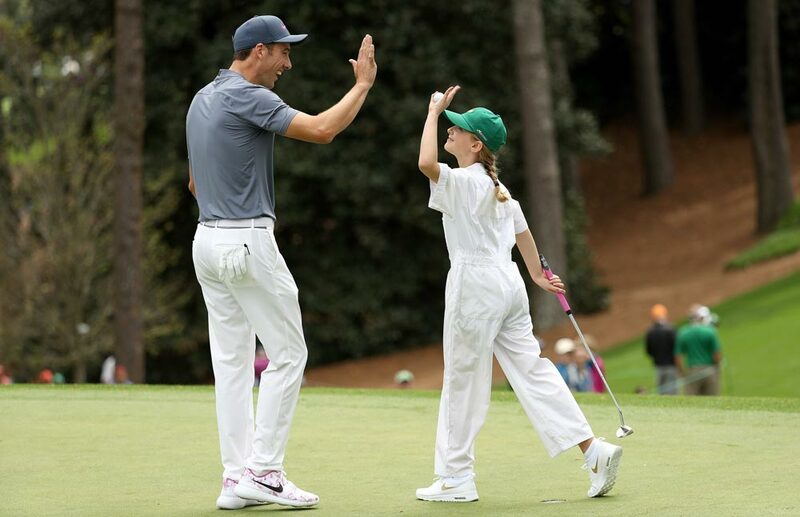 Ross Fisher high-fives a participant during the Par 3 Contest. 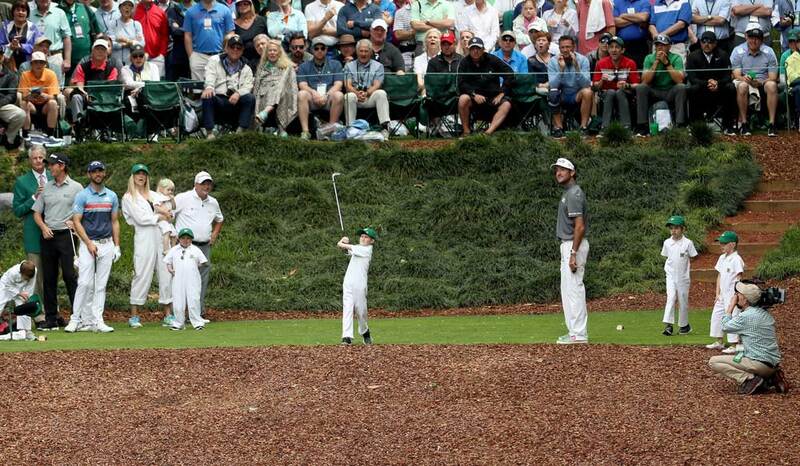 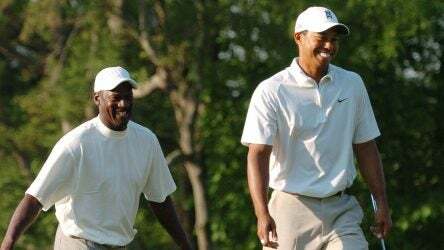 It was on the back nine at Augusta National where Woods's length shone brightest. 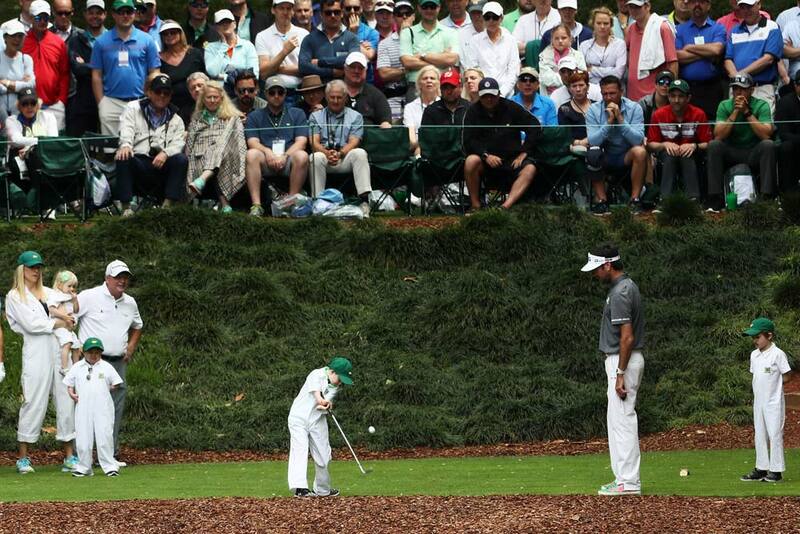 As you can see, he's driven the ball right up along the crosswalk.